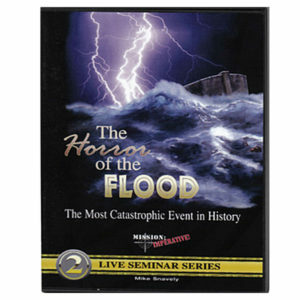 Of all of the historical events recorded in the Bible, Noah’s Ark and the Flood has been the most difficult for many people to accept, especially in this “modern” age. 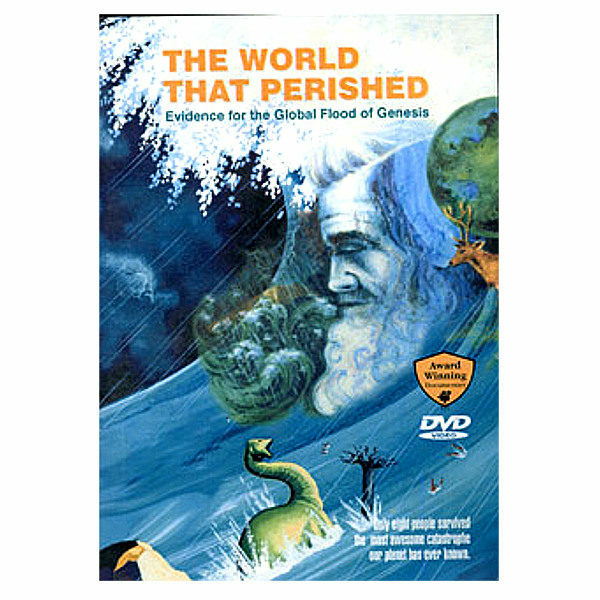 The World That Perished brings to life the world’s most awesome catastrophe in a way that even the most hardened skeptic will find convincing. 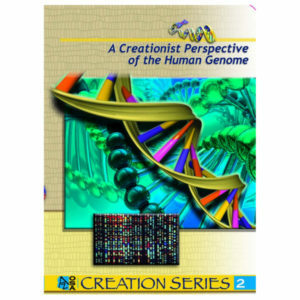 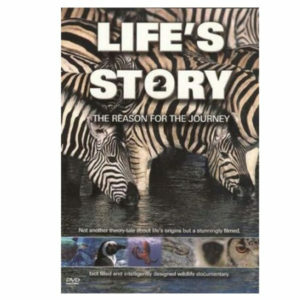 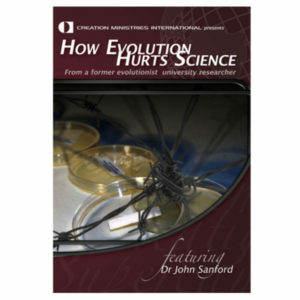 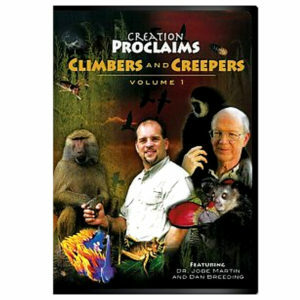 This beautifully illustrated DVD provides scientific and historic evidence that the Bible is true, and it concludes with a powerful presentation of the gospel.